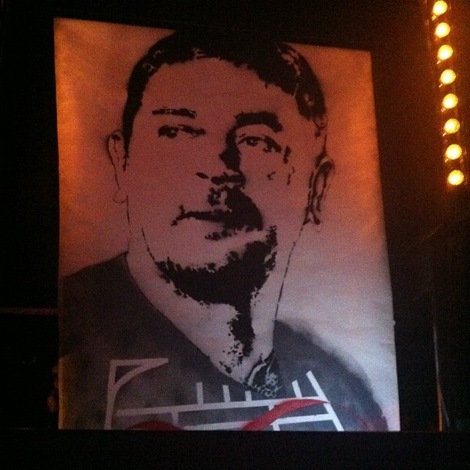 Shack legend Mick Head returns with Kazimier date in autumn. Mick Head and The Red Elastic Band continue their glorious return on Friday October 18 playing the Kazimier. Head and his band played a superlative and often emotional set at Leaf Tea Shop last December debuting a selection of new tracks alongside Shack classics and a range of corking covers. Expect further new material in this super-rare outing from one of Liverpool’s favourite musical sons. 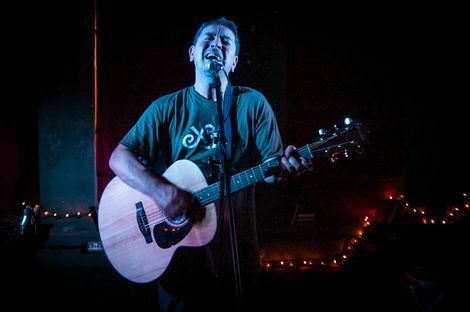 Mick Head at Leaf Tea Shop picture gallery.